See how your picks for the most influential people in the world rated among TIME readers. The winner will be included in the TIME 100. Voting closes on April 14. This South Korean sensation has been making waves in his native country for years, but his catchy beats and hot dance moves have made his popularity soar internationally. Who can forget that dance-off with Stephen Colbert, or his parts in the movies Speed Racer and Ninja Assassin? His army of fans helped him stay on top of this poll last year; let's see if there's still enough love to keep him on top today. 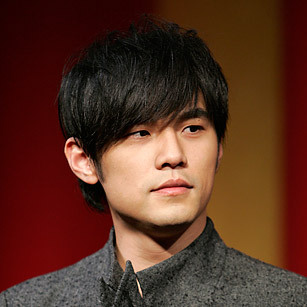 Move over, Jay-Z: Jay Chou is in the house. The Taiwanese director-singer-songwriter has already conquered Asia with his sweet tunes and sultry style. Now he's set his sights on America, bringing "Chou style" to the silver screen as Kato in the blockbuster The Green Hornet. We know MTV has been charmed — the network nominated him for Best Breakout Star. This may be the year he wins Hollywood's heart too. 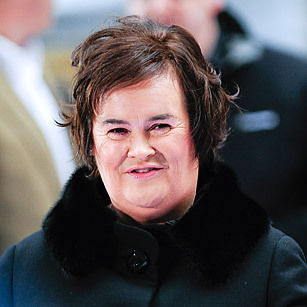 Boyle certainly couldn't have dreamed the dream she's been living since she showed off her pipes and stunned the skeptical judges on Britain's Got Talent two years ago. The journey from anonymity to stardom has brought her two multiplatinum No. 1 albums, a book deal and an exhaustive media tour across the world. In a culture obsessed with vanity and beauty, Boyle's fame is a victory for genuine talent. Though her looks have been touched up since her initial appearance on Talent, this real-life Cinderella is poised to continue her ascent to fame, already garnering nods in South Park and The Simpsons. This year the awe-inspiring singer turns 30, and she has plenty to show for it. 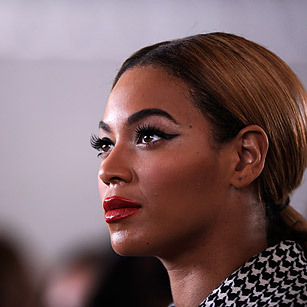 With 16 Grammy wins — six of which she took home in 2010 for her hit album I Am Sasha Fierce and singles including "Halo" and "Single Ladies" — she can claim more Grammys than superstars like Barbra Streisand, Celine Dion and Tina Turner can. And even in spite of her megawatt fame and marriage to rapper and mogul Jay-Z, Beyoncé has, for the most part, managed to keep her personal life out of the tabloids. 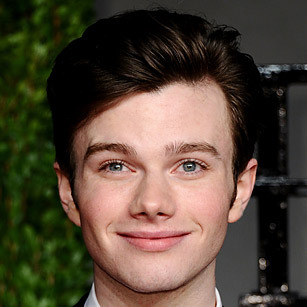 Chris Colfer certainly impressed producers when he auditioned for the television show Glee: they created a part especially for him. Playing the openly gay teen Kurt Hummel has not only earned Colfer (who's openly gay himself) a huge fan base, but it's also earned him awards. And it was during his acceptance of the latter that he was able to give a shout-out to the former. After receiving the 2011 Golden Globe for Best Supporting Actor in a series, miniseries or TV film, Colfer gave his own personal It Gets Better message to his fans, who like him, faced bullying because of who they were; he held up his award in their honor.